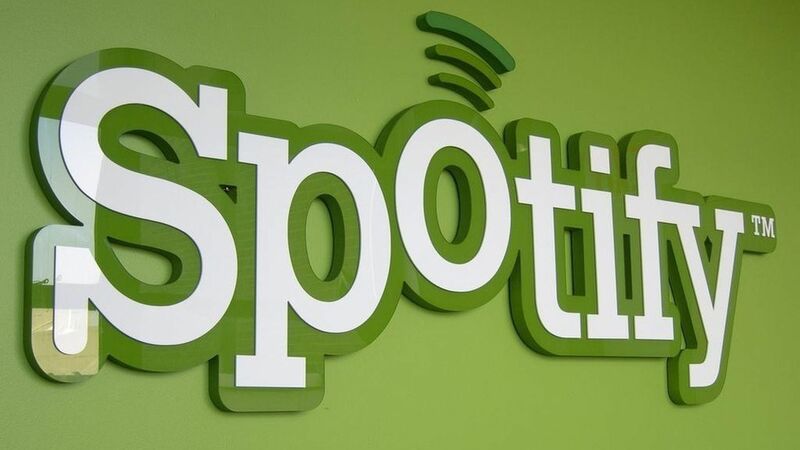 Wixen Music Publishing, which manages songs by Tom Petty, Stevie Nicks and more, is suing Spotify for $1.6 billion for allegedly using thousands of songs without proper licensing, Variety reports. It's also seeking injunctive relief for damages. Why it matters: Spotify has been hit with numerous complaints and lawsuits from the music industry in the past for not giving music creators a fair share of revenue, and for distributing music without proper licenses. This suit is one of the biggest, and it's happening as Spotify prepares to go public through a direct listing in the near future. The lawsuit was filed just before the new year at a federal court in California. Wixen says Spotify didn't adequately compensate the music label or its artists and knowingly distributed its clients' music without the proper licenses. Spotify responded by filing court papers Friday that questioned whether Wixen's clients authorized the record label to include their names in a suit against Spotify without giving them enough opt-out time. Go deeper: Copyright problems have more commonly plagued video streaming companies like YouTube. YouTube and its rival Facebook have been doubling down on music streaming deals with record labels over the past year. Still, more music is being streamed from audio services than video.